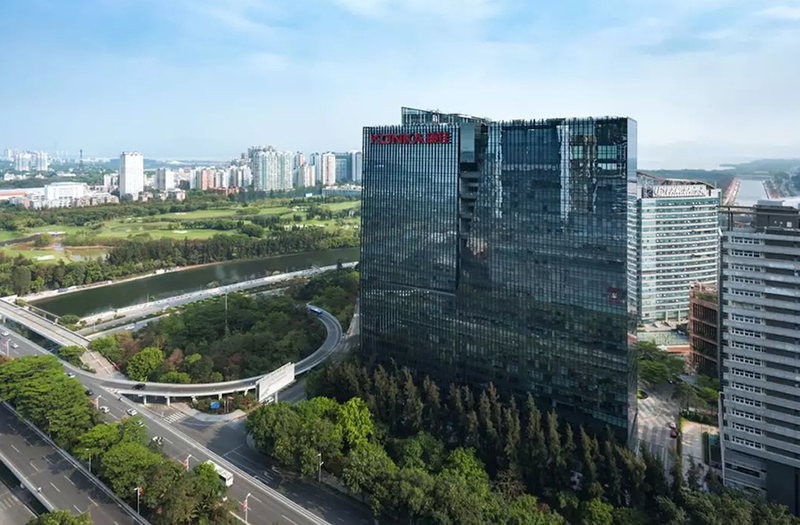 Shenzhen Konka A (000016) formally released its 2018 annual report on the 25th of Jan, 2019.During the reporting period, Konka group is expected to achieve operating revenue of about 46 billion yuan to 47 billion yuan in 2018. Its operating performance was expected to improve by 47.3% to 50.5% year-on-year. 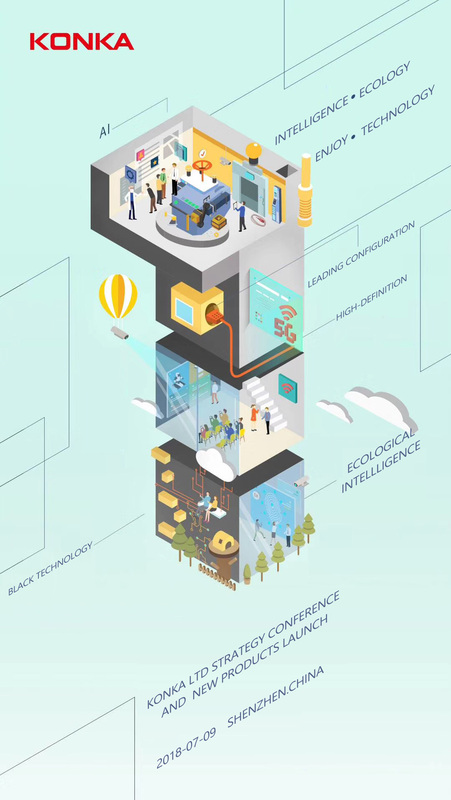 Konka made a medium to long term development strategy in 2018, which clearly takes "technology + industry + urbanization" as the development direction, and accelerates the transformation according to "one core positioning, two main development lines, three development strategies and four business groups". 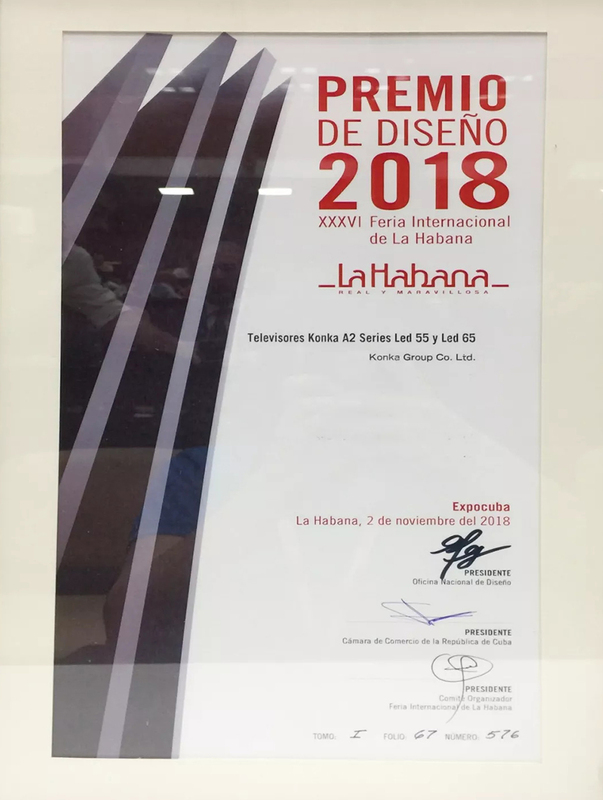 Research and development spending of Kona grew 41.61% year-on-year in the first half of 2018.Konka not only increased investment in research and development, strengthened the construction of research and development team, and promoted the steady improvement of core research and development strength, but also won the highest national science and technology award "science and technology progress award” by the "digital television broadcast system and core chip localization" project. As a science and technology innovation company, we believe that Konka, which is approaching its 39th year, will always focus on science and technology innovation, continue to increase investment in technology research and development, strengthen the layout of new technologies and new industries, constantly consolidate the situation of coordinated development of various businesses under the new industrial layout, and continue to move towards the goal of 100 billion. 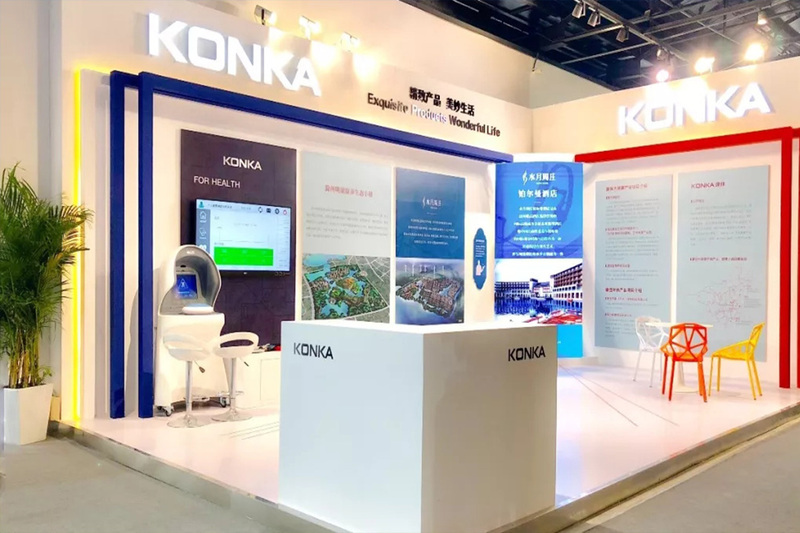 KONKA group released report of the first three quarters this year on the 31th of Oct. During this period, the company achieved a total operating income of 30 billion RMB and achieved a net profit of 430 million RMB. 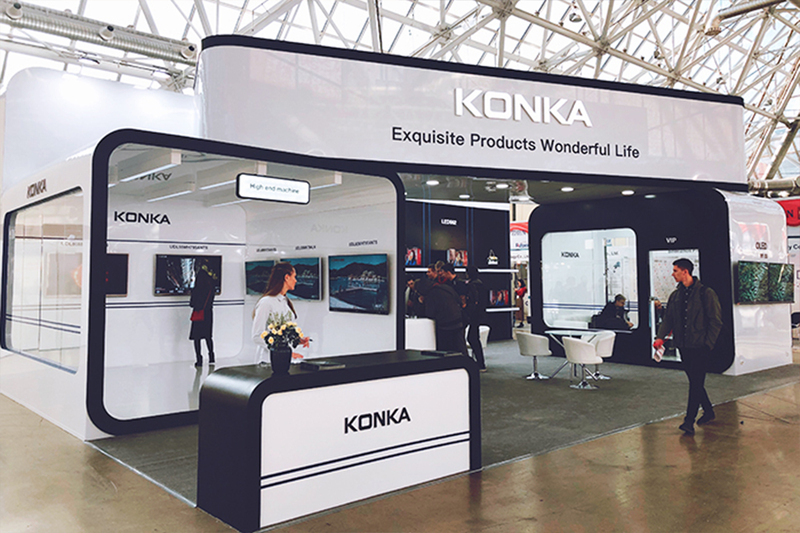 Konka attended the ChipEXPO at the Moscow exhibition centre, from Oct 17 to 19, 2018. First cultural expo kicked off in China on 26 Sep 2018. KONKA as one of the representative enterprises in this industry showed our great achievements in healthy development. 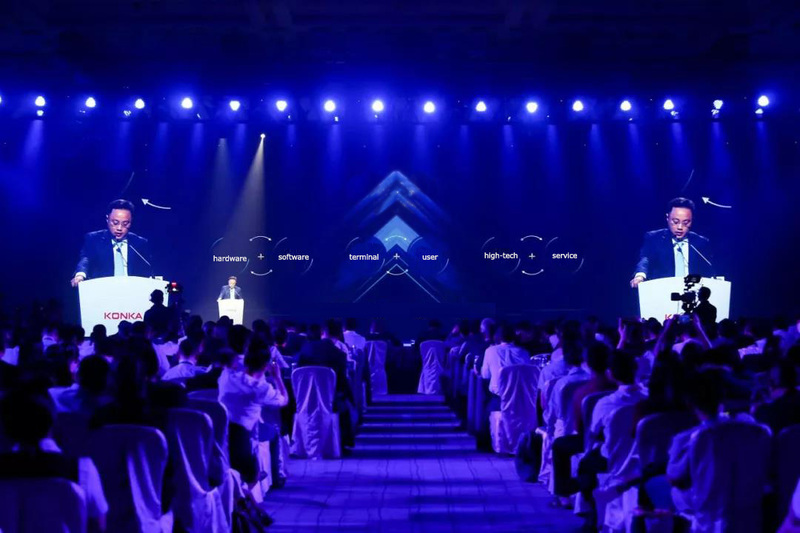 KONKA held the 38th Anniversary celebration and strategy conference at the JW Marriott Hotel in Shenzhen On May 21, 2018. Chairman of the Board Liu Fengxi, President Zhou Bin and Government leaders as well as Media reporters attended the ceremony. 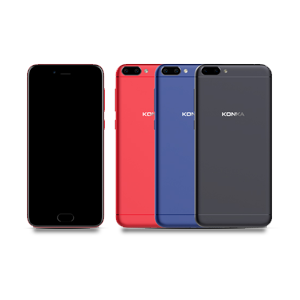 Shenzhen Konka A (000016) formally released its 2017 annual report on the evening of March 30. 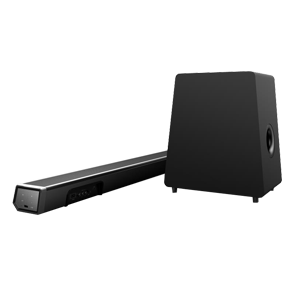 The self-developed A1 artificial smart TV, R1 frequency conversion TV, and M1 music TV not only enhanced the product's market competitiveness, but also increased the product's gross income steadily. It also laid the foundation for the products in 2018, in order to make sure the sustainable development of the business. 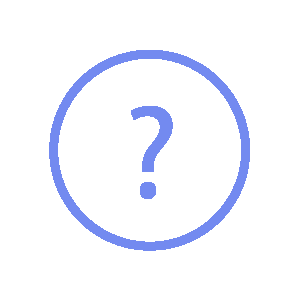 During this period, the company achieved a total operating income of 31.228 billion RMB and achieved a net profit of 5.057 billion RMB to shareholders of listed companies. Its operating performance improved significantly by 53.8% year-on-year. In 2017 KONKA paid more attention to R&D, leading to the entire research and development capabilities steadily improved. 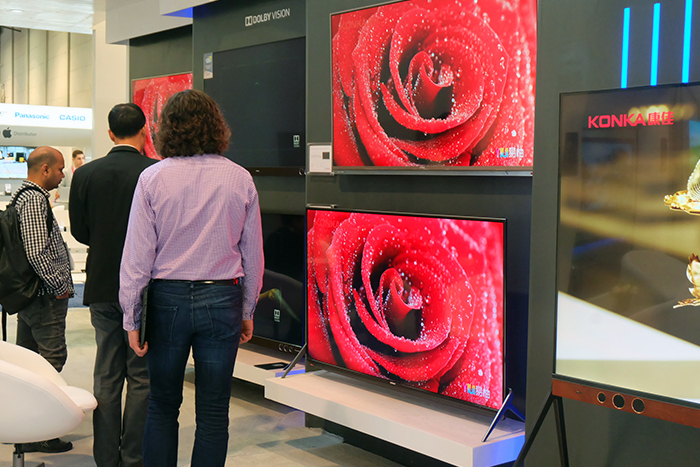 The self-developed A1 artificial smart TV, R1 frequency conversion TV, and M1 music TV not only enhanced the product's market competitiveness, but also increased the product's gross income steadily. It also laid the foundation for the products in 2018, in order to make sure the sustainable development of the business. Congratulations again to Ian on winning the KONKA 4K SMART LED TV. James from KONKA was very happy to present the winning to Ian, even more so after learning Ian is a volunteer Fire Fighter as well & by co-incidence its international Fire Fighters day today! :) THANKS to everyone that entered, another competition starting soon! 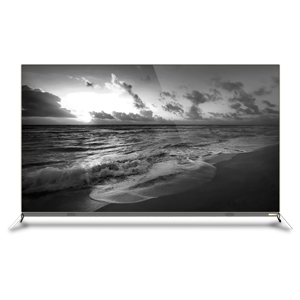 For our latest products, promotions, and deals – see our FaceBook page. Come and visit us at the 117th CANTON Fair (China Import and Export Fair) from April 15th till Apil 19th. We have booth numbers H35 to H52 in Hall 3.2. 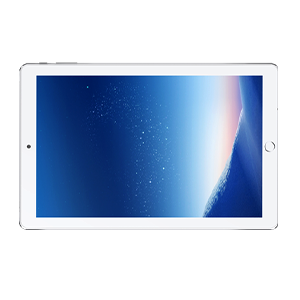 We will have our extensive range of TV, AV, Homeware, Whiteware, Appliances, as well as interactive 3D gaming and much more. 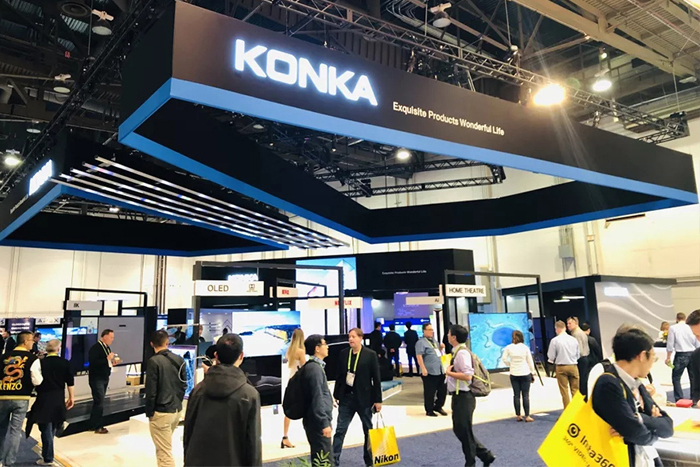 PHILADELPHIA — Stream TV Networks™ is pleased to announce that Konka® Group Co. Ltd. has committed to Stream TV’s Ultra-D™ Glasses-Free 3D technology for its television product line in 2015. 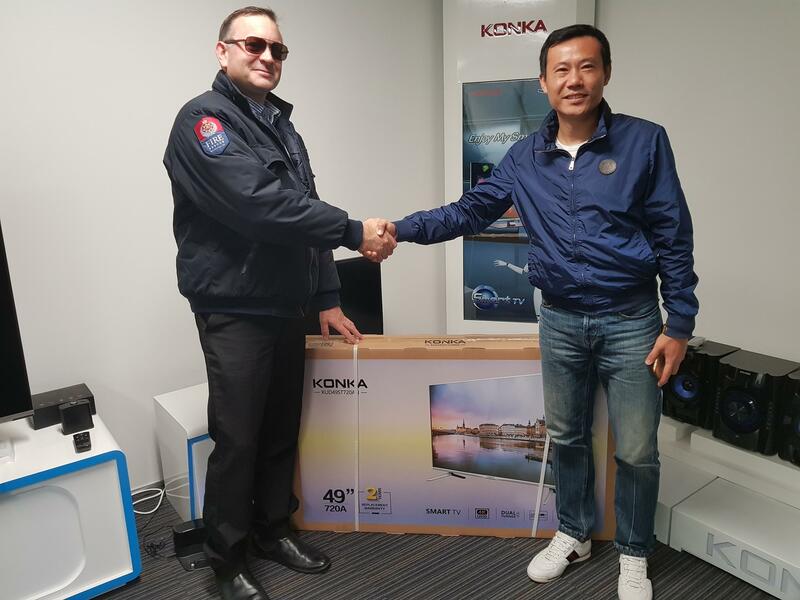 As one of the world’s top television brands and a key consumer electronics force in China, Konka’s adoption gives Stream TV a significant boost in its growing presence in Asia and beyond. 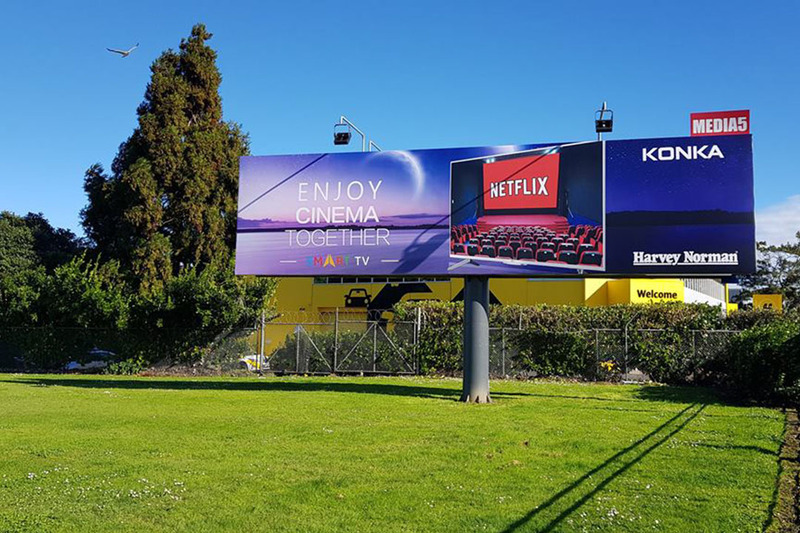 The cooperation between the companies is the result of a year-long business development that began when Konka first trial tested viewer response to Ultra-D at the 2014 Consumer Electronics Show. 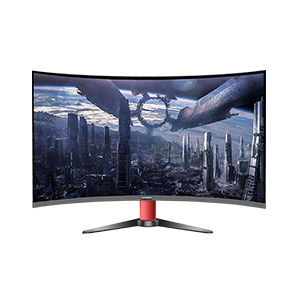 At CES next month Konka returns with the production-ready 65″ Glasses-Free 4K 3D display with never-before-seen pop and depth.